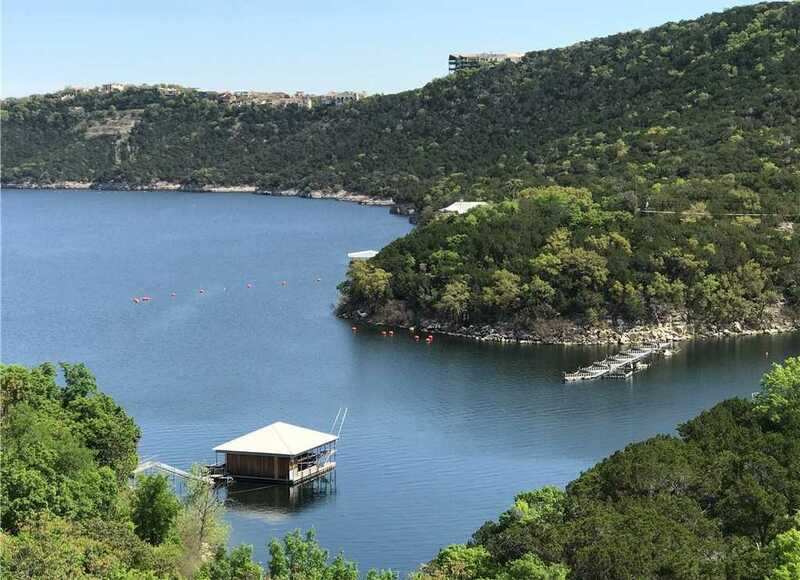 Stunning new construction overlooking Lake Travis and the Texas Hill Country will blow you away. Nestled behind a gate provides utmost privacy. Quality built with almost everything you’d ever need, game room, pool, spa, media room, wine cellar and more!. Nothing like it this close to downtown at this price and with these views. xD; xA;Negative edge pool, smart house, designer colors, city water/sewer best of everything. Should be finished May/June just in time to enjoy the beauty of living @ the lake. Please, send me more information on this property: MLS# 9234370 – $3,495,000 – 12712 Cedar St #4 Unit 4, Austin, TX 78732. I would like to schedule a private showing for this property: MLS# 9234370 – $3,495,000 – 12712 Cedar St #4 Unit 4, Austin, TX 78732.